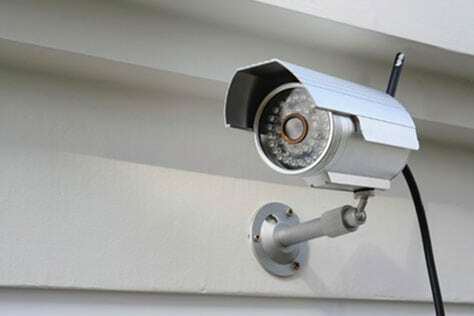 At LowVoltex, video surveillance and cameras are our specialties. We carry the equipment best brands. When you hire us, clunky, difficult to operate security systems become a thing of the past. We combine your security systems with home automation installation Chicago homeowners recommend—making it simpler than ever to operate.